As modern women, sticking with one hairstyle is boring. That’s why we always want to refresh our hairstyles once in a while. However, with different natural hair texture, the quest to find suitable haircut seems to be daunting. Yes, ladies, your hair texture is all that it takes from terrible haircut to Beyonce. Your natural hair texture and density should be your reference point when you want to change your style. Wanna know the secrets to nail your hair texture and figure out the best hairstyles you should have? Read on! How many types of natural hair texture? 1 How many types of natural hair texture? 2 Why do I need to understand my natural hair texture? 3 How to figure out my natural hair texture? 4.2 Ladies with fine hair should do the opposite. 4.4 How about straight, coarse, and fine hair? The word texture seems to be deceiving in this contact. Some people think texture refers to the natural stage of hair, such as straight or curly while others think it is all about the density. The truth is texture has a border meaning. 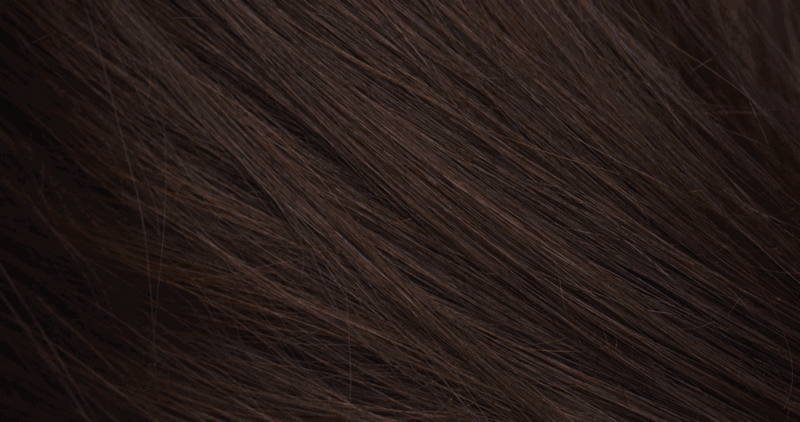 There are six kinds of human hair texture that you probably hear from time to time but don’t know what it refers to. They are straight, fine, wavy, frizzy, coarse, and curly. Of course, the six types are just the fundamentals. You can also find people with fine straight hair, people with frizzy curly hair. The combinations are endless. Due to the careless use of hair care products, people’s natural hair texture change and combine more often. Why do I need to understand my natural hair texture? Of course, just like everything else, you don’t need to know one thing to use it. As for your hair, being not aware of your hair texture doesn’t do any significant harm to you. However, from time to time, you will experience awful hairstyles that you thought would suit you perfectly. The first thing any hairstylist address in their customers is the natural hair texture. Once you get to know your texture, you will be confident choosing your styles without depending too much on advice and recommendations from friends, stylists and fashion magazines. How to figure out my natural hair texture? Alright, here is the best thing we can offer you. There is the trick to figure out the texture of your hair. You need a small section of your hair in the top, sides, and back. Pull it up and let it fall. When you have fine hair, your hair falls flat and looks limp. If you have thick, textured hair, chances are your hair will stick up or pouf away from the scalp. If you don’t observe anything, then your hair is medium texture. Blonde hair tends to be thin in texture, while black hair is thick. One thing about curly texture is that it tends to pouf up after washing or even on a daily basis. 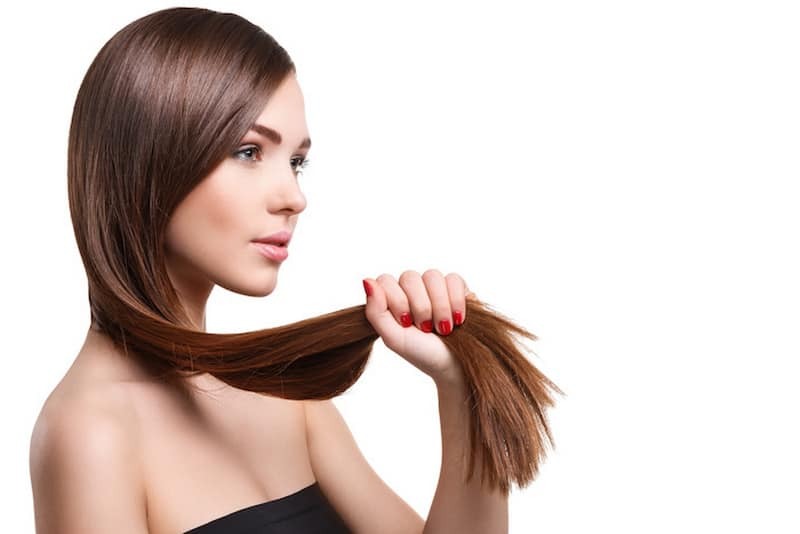 Hair experts suggest that the hair length will kick this problem out of your life. As a rule, you should grow your curly hair to at least shoulder length. Now, some women love to hair curly hair popping all over, and the truth is they look gorgeous still. Here is when facial shape kicks in. Ladies with fine hair should do the opposite. Well, as for fine hair, do not follow the example of curly hair. The thing is fine hair is always limp so that it can quickly lose body. As a result, you need to keep your beautiful hair short to retain its body. Otherwise, you will always find your hair lifeless. As we have already noticed above, the facial shape plays a vital role in identifying your hairstyles as well. If you want to break the rules, you need to consider your face. Some women with fine long hair still look perfect thanks to their round and square faces. That being said, fine hair and long face are more suitable with shorter hair. We can recommend you different styles of bobs or shoulder-length haircut. If you want to do something more than just the length, go for layers. They are a magician. Fine hair with layers looks body-full. Layers soften curly hair and make it look less like a Christmas tree. How about straight, coarse, and fine hair? Bangs aren’t for anyone but people with straight, coarse, and fine hair. As for people with curly or frizzy hair, bangs only make it worse. However, you can always consider long, side-swept fringes with multiple layers will help conceal your popping hair and look good on your face. Straight and fine hair is more suitable with bangs since the hair doesn’t look like a ball on your forehead. If you want to create body, you only need a bit of wavy with a good blow dry. Also, consider your haircut to make sure you will achieve the body you want. Adding layers is also a good idea in this case. Depending on your texture, you should think of when and how you should wash your hair. As for fine, oily hair probably needs a daily wash. If you don’t want to wash it too frequently, consider a dry shampoo or baby powder to absorb excess oil. As for coarse, dry hair, you shouldn’t wash it too often. 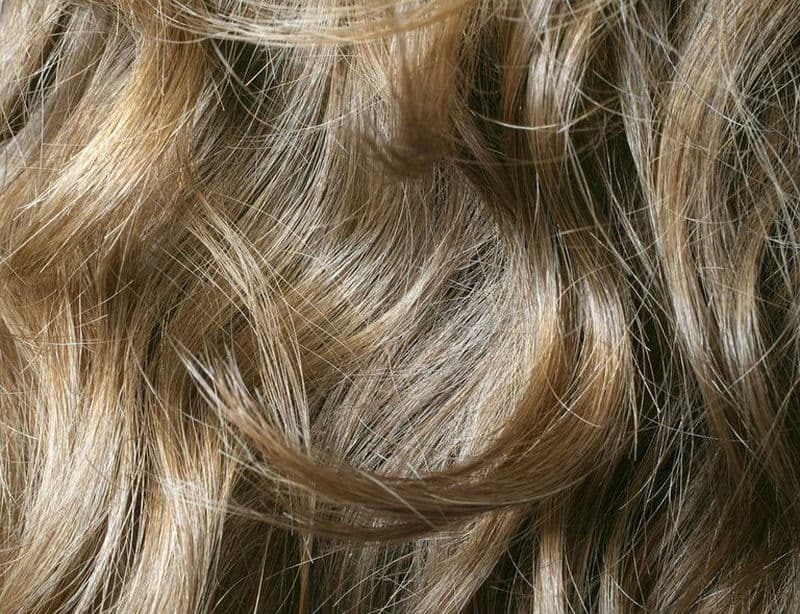 2 or 3 times per week are enough for your hair to stay gorgeous. We tend to compare ourselves to others and wish we have something we couldn’t. 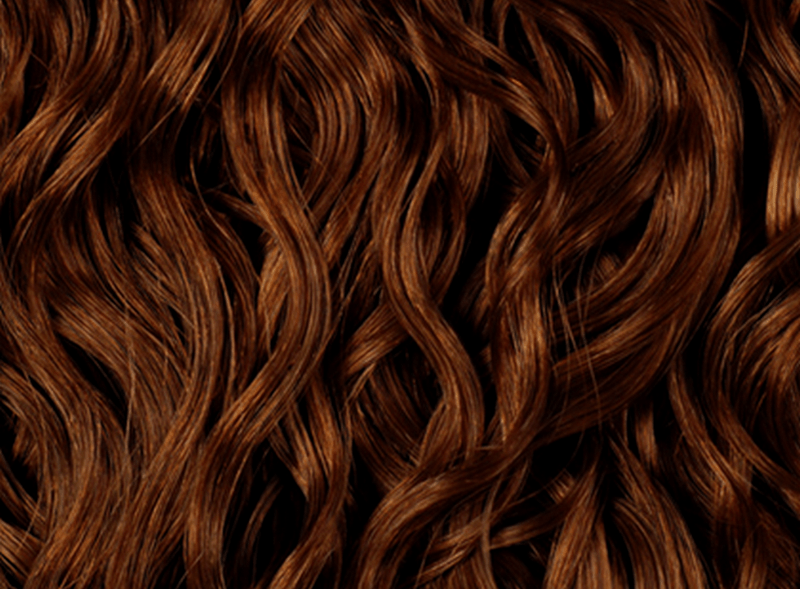 We know many people with sleek, thin hair loves curly hair and the other way around. The truth is there is no right and wrong in natural beauty. Once you notice your natural hair texture is God-given present, then it is time to embrace your beauty and make the best out of it. Hopefully, you have found many exciting tips and information regarding natural hair texture. Follow Layla Hair for more information on hair care tips and hair products!